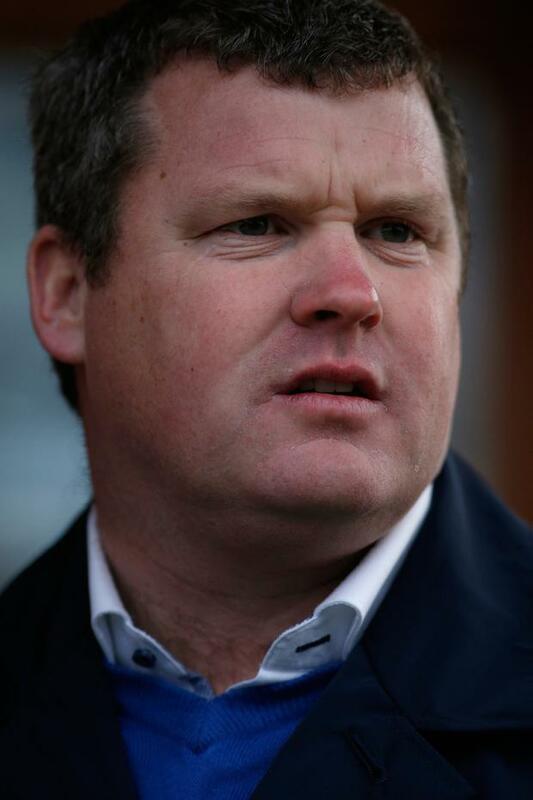 Grand National-winning trainer Gordon Elliott told the High Court he never spoke to the 90pc owner of a horse the Criminal Assets Bureau (CAB) claims was bought using the proceeds of crime. The CAB is claiming that Labaik, a winner at the Cheltenham Festival in 2017, was bought with the proceeds of crime by convicted drug dealer John Boylan. Yesterday, counsel for the CAB said the evidence submitted is that Boylan was the supplier of drugs in the Clondalkin area, Dublin. Boylan had 67 convictions, including two for drugs offences. The CAB also says an examination of Boylan's finances showed a discrepancy of €750,000 between his income and his expenditure. Boylan, from Rathcoole, Co Dublin, contests this and says his earnings are legitimate and not the proceeds of crime. Boylan (32) is resisting efforts by the CAB to gain his assets, and has brought his own proceedings against the CAB claiming losses arising out of an injury sustained by Labaik when it was raced at Punchestown after the CAB had seized control of its passport. Judge Ms Justice Carmel Stewart told Mr Elliott: "Congratulations on your wonderful success [in the Grand National]. You gave a lot of pleasure to a lot of people. I'm sure you were not expecting to come in to court so soon after, but these things happen." Mr Elliott said he never had any direct dealings with Boylan but agreed with the assertion that Labaik is a 'quirky horse' in that he wouldn't run all the time. "That's a fair assessment, he was a bit of a boyo," he said.